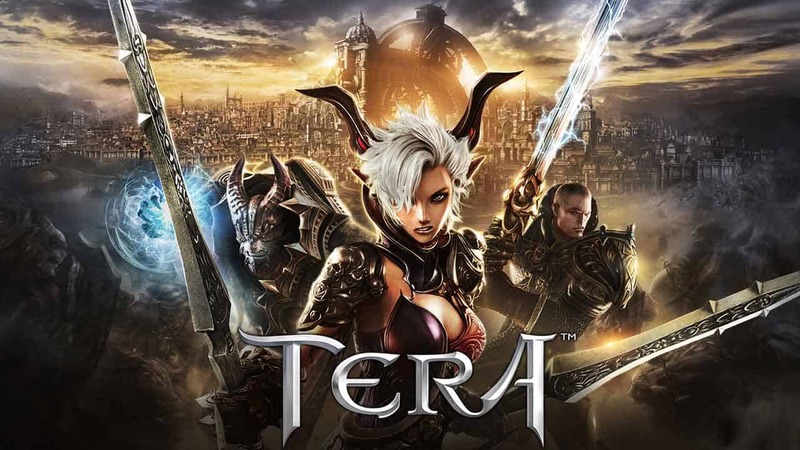 The free-to-play Korean action MMORPG game, TERA Online, is struggling to maintain an active player-base here in the West but an announcement from the Korean publisher team at Kunlun has shown the games failing much worse in the East. The Korean version of TERA Online kicked off with a good level of Open Beta success in December of 2014 but a mere 18 months later the team at Kunlun have announced that they will be closing the games servers. The publisher didn’t mention any reasoning behind the closure but some sources have suggested that the game struggled to impress because it launched to late while players have speculated that the team failed to make sufficient updates to the games content and operations to keep in competitive in the MMO space.